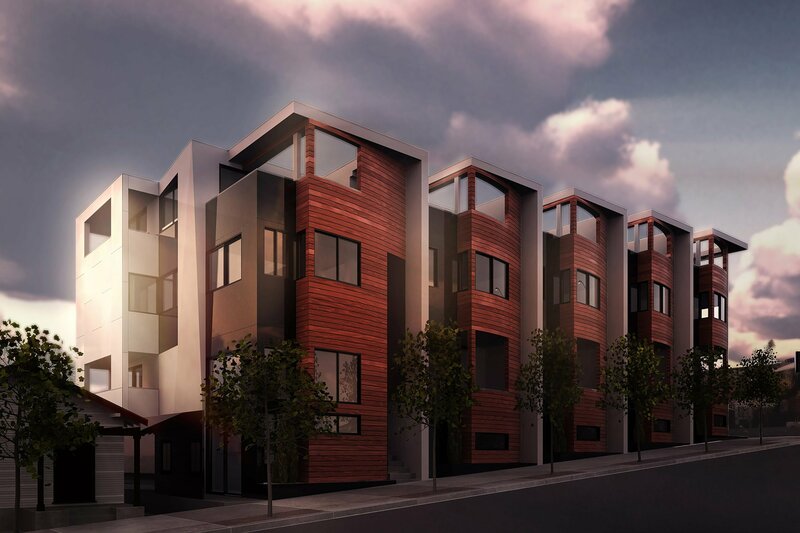 Located across the street from InDev’s first project (Kapela) and next to our future office space, lays “TEN on Columbia”. 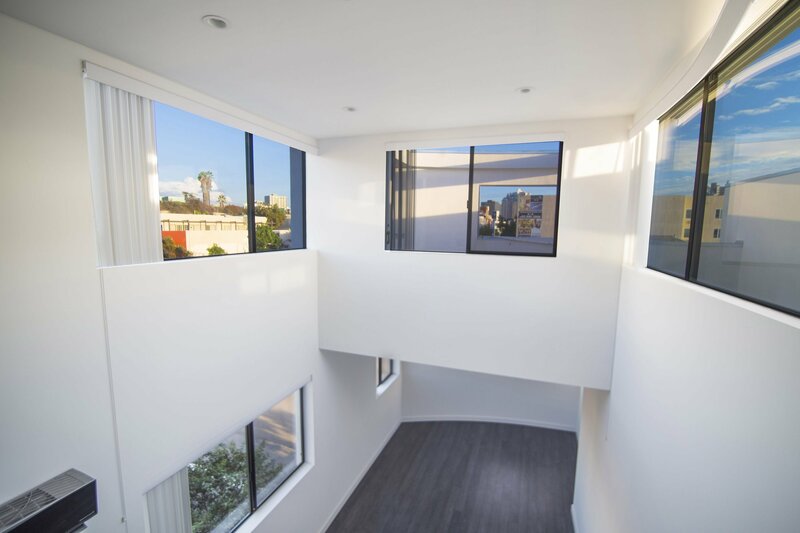 The design addresses the surrounding scale of the neighborhood while exhibiting modern materiality and presence, playing upon the use of contrasting building cladding materials for a rich urban dynamic. 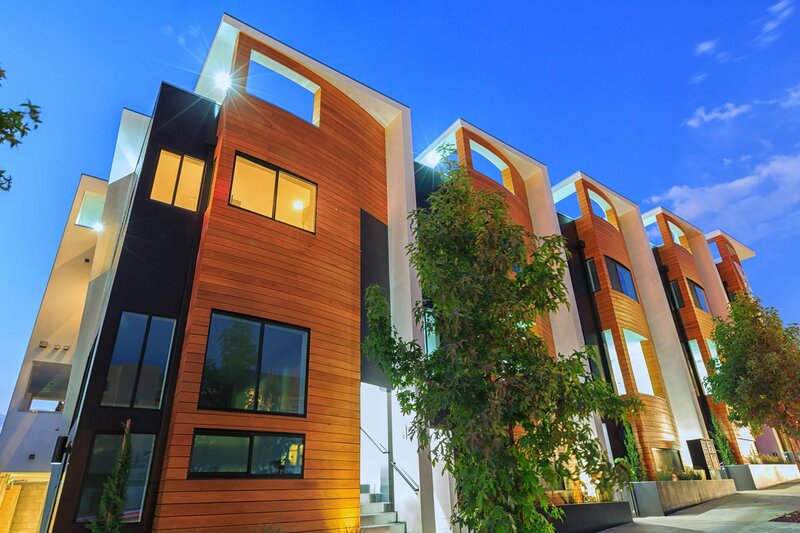 The exterior cladding, utilizing such quality materials as Brazilian hard wood siding and decking with a warm natural color and feel, white stucco with a paper smooth finish, Onyx shingle siding, custom metal work, high performance aluminum framed glazing and mullions and white concrete block with detailed grout lines enhance the urban fabric at the neighborhood and street level. 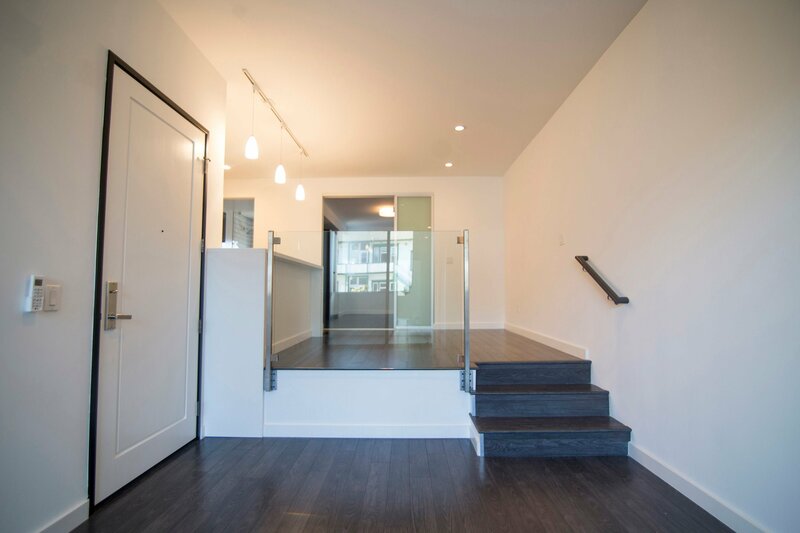 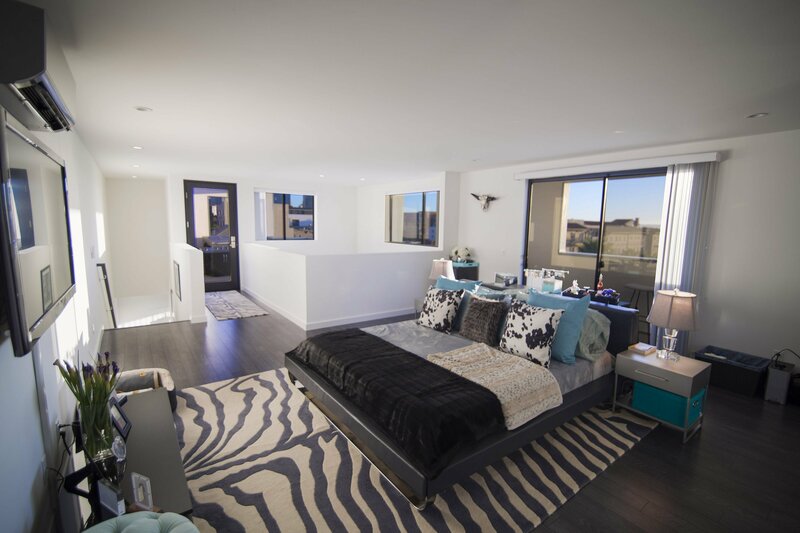 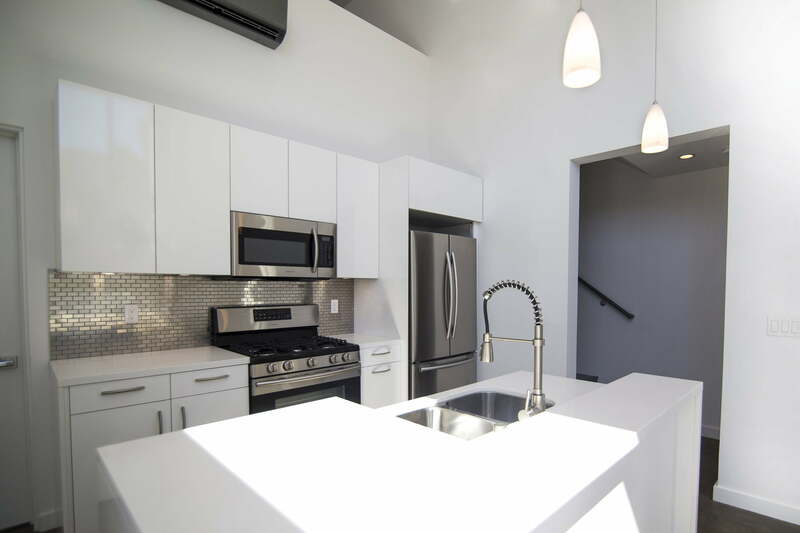 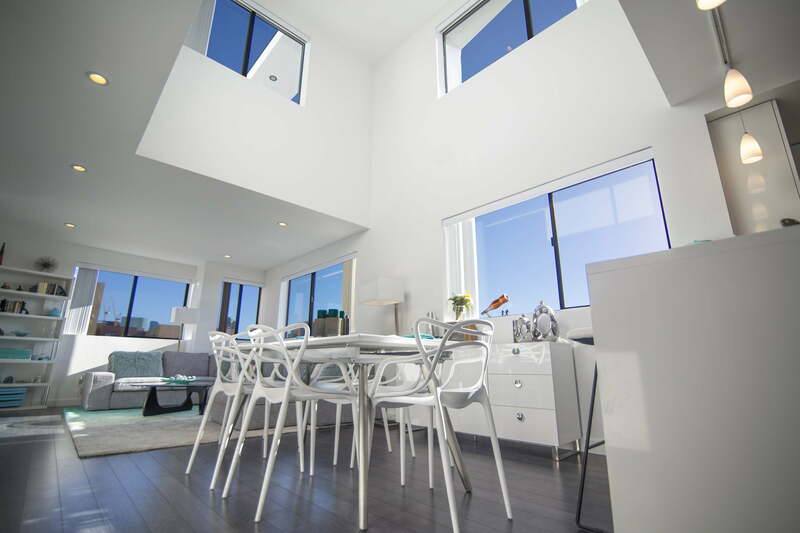 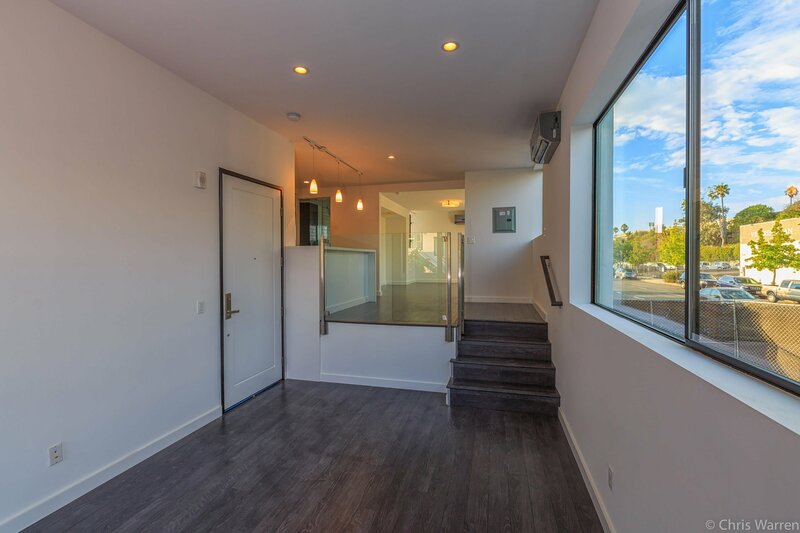 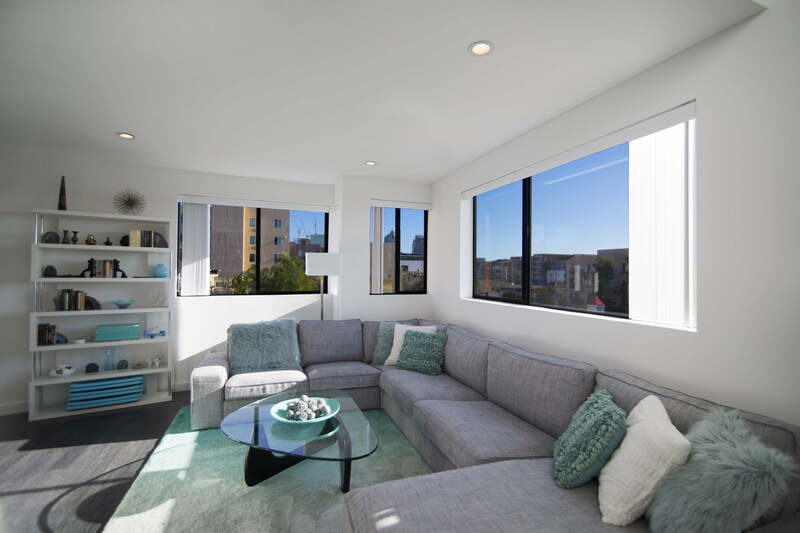 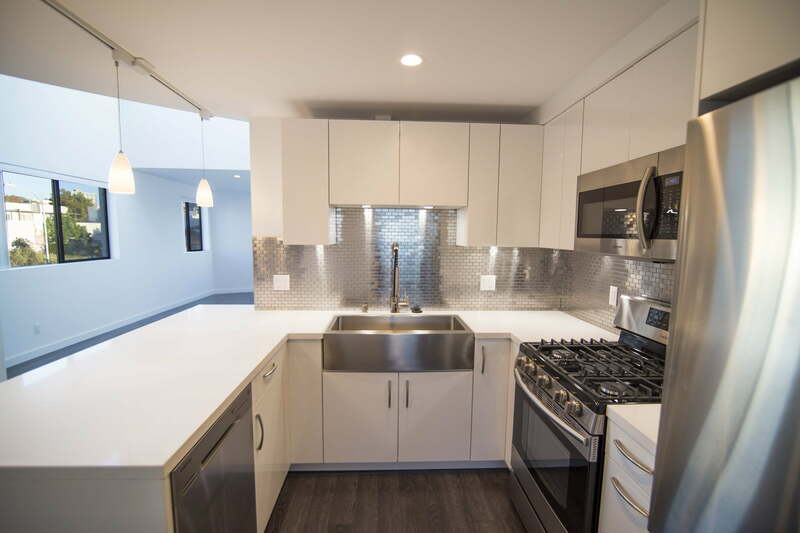 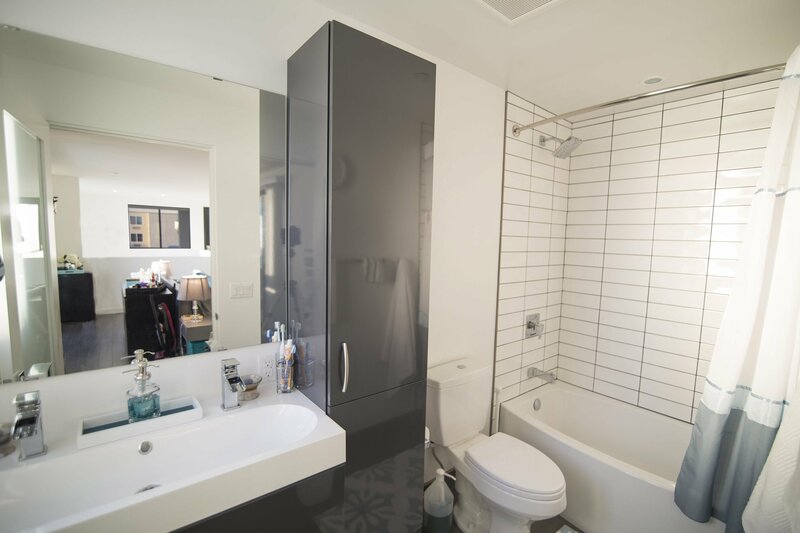 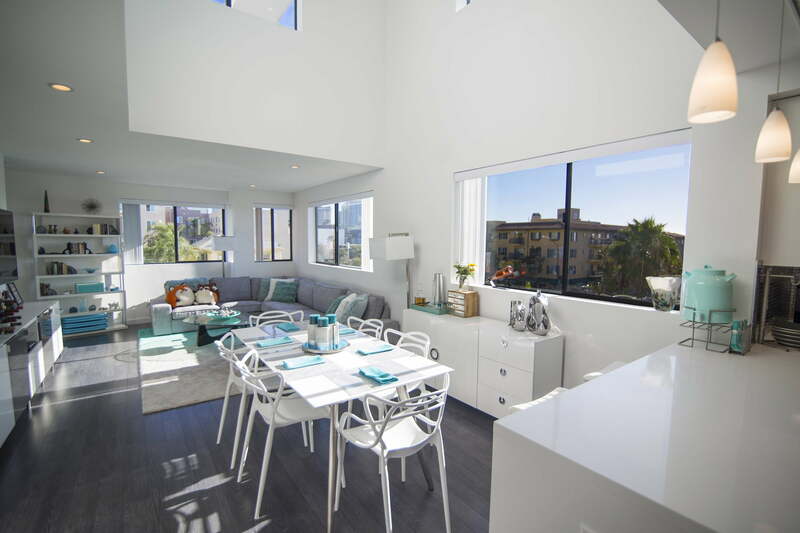 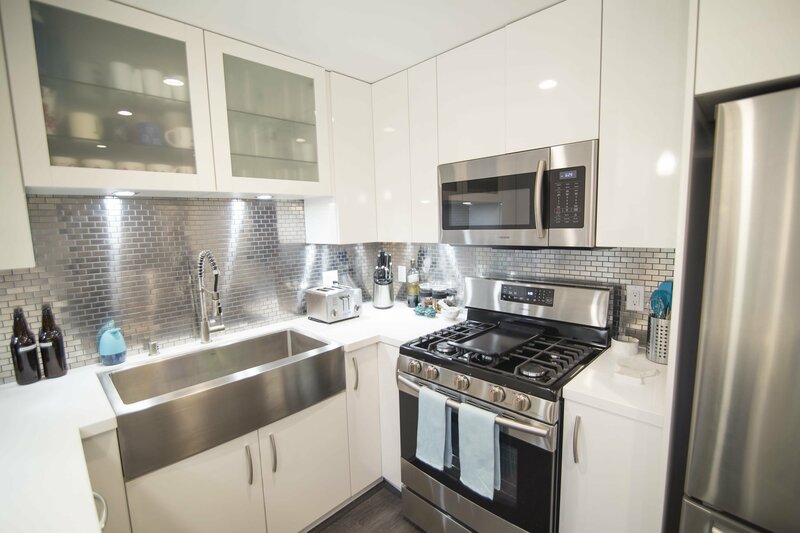 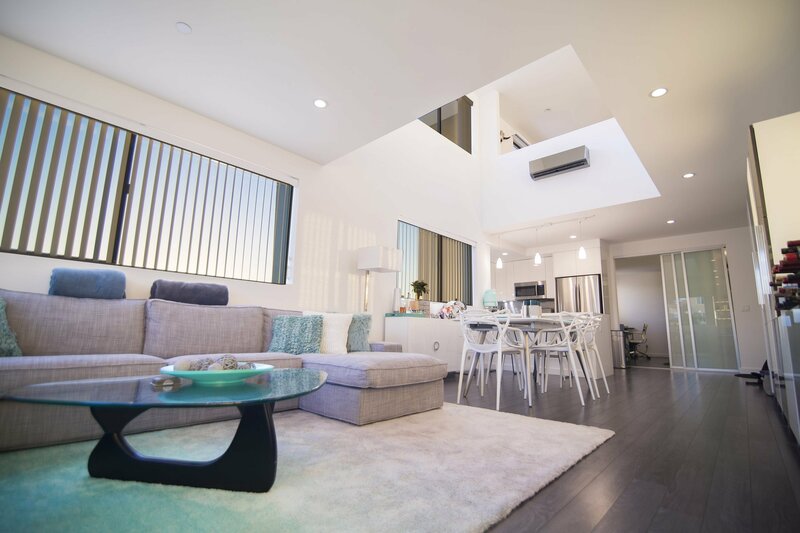 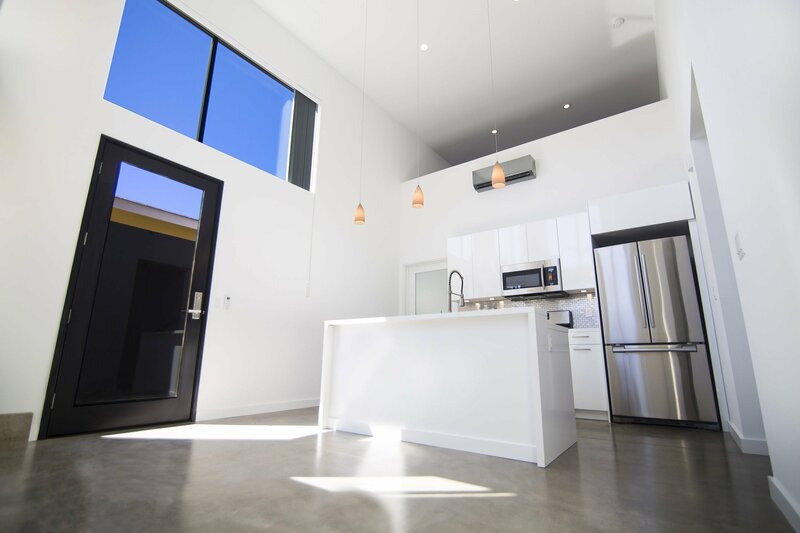 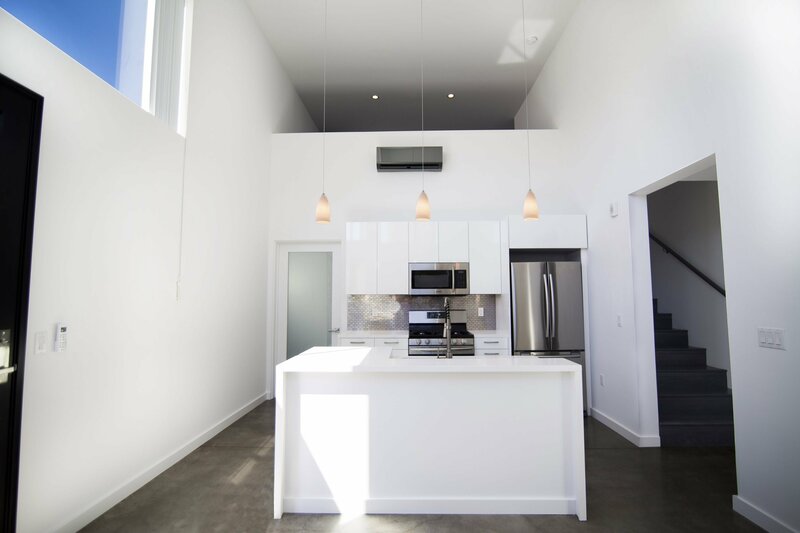 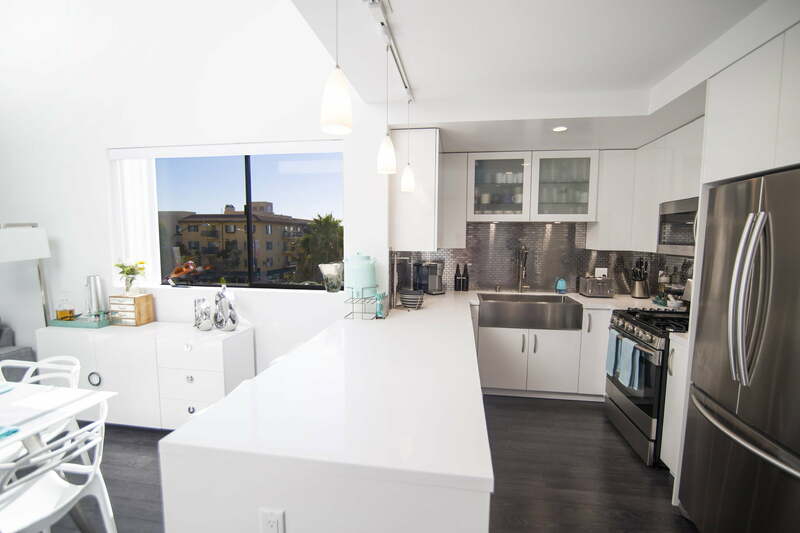 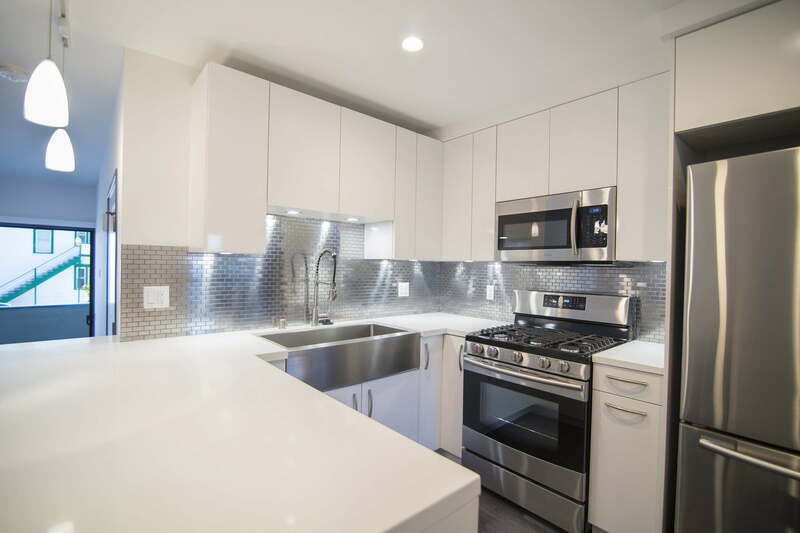 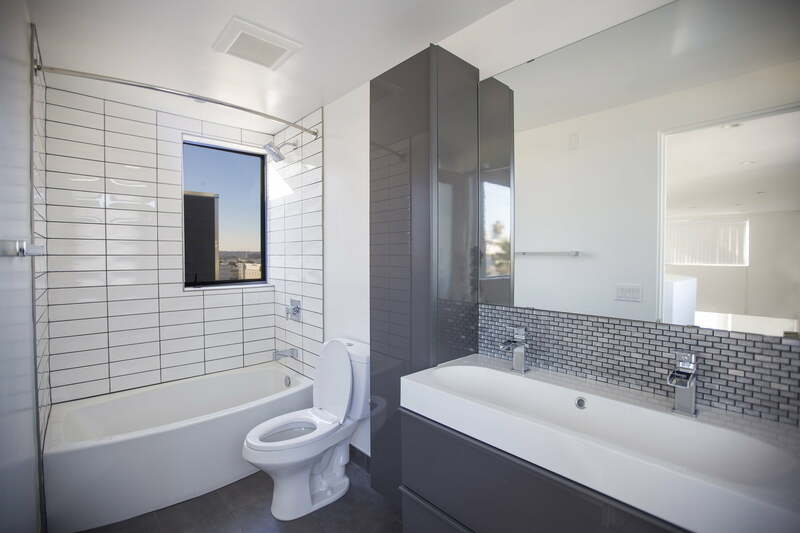 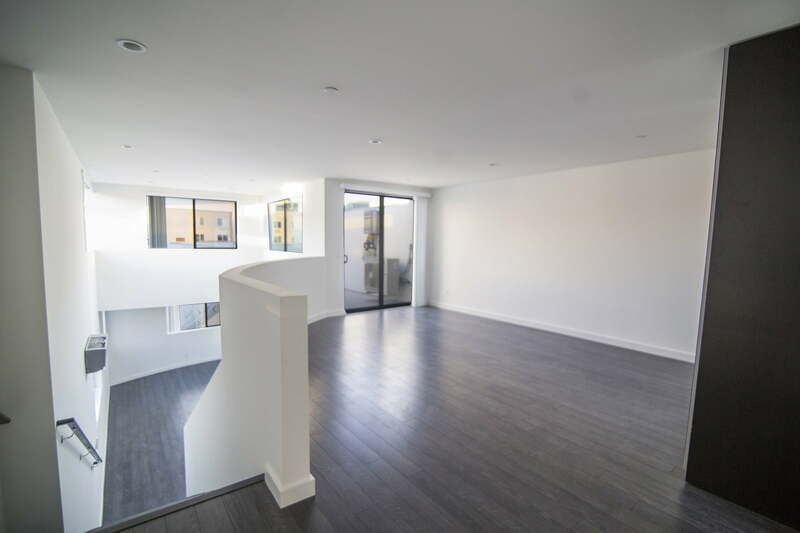 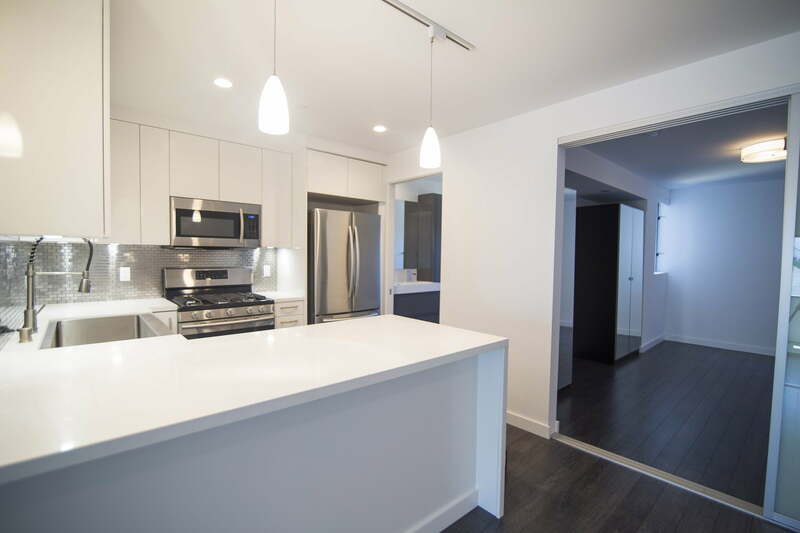 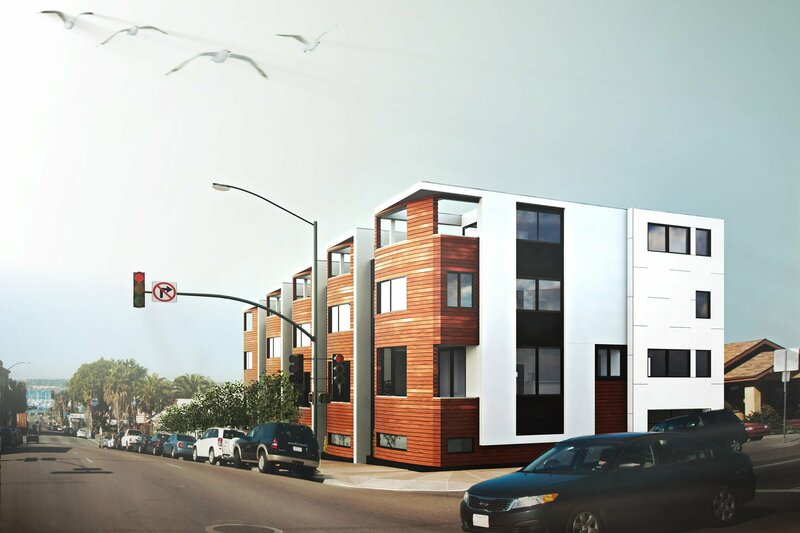 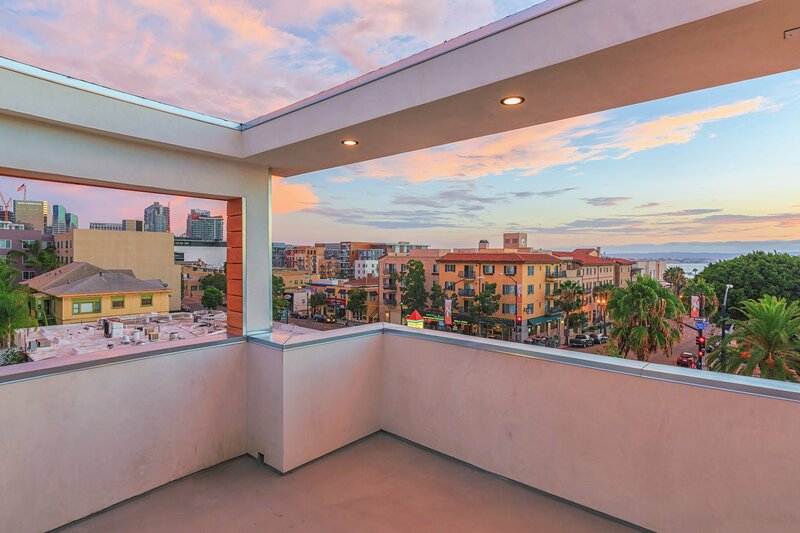 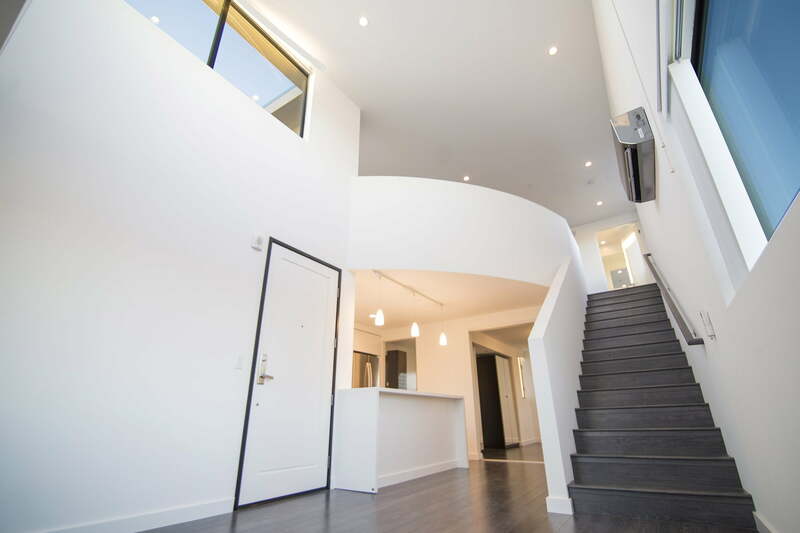 Once inside any of the four units, living space opens up at the human scale with warm bamboo flooring, high ceilings, smooth finished walls, built in storage components, custom kitchens and baths with detailed ceramic tile work and custom countertops. 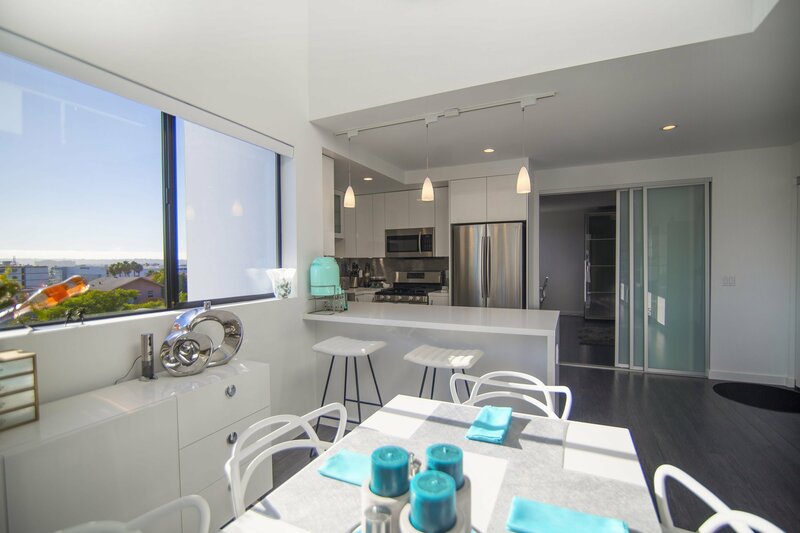 From the scale of the city to the scale of the home, this design offers a uniquely modern sensibility and feel, while remaining very tactile to the human touch.